Location, Location, Location! 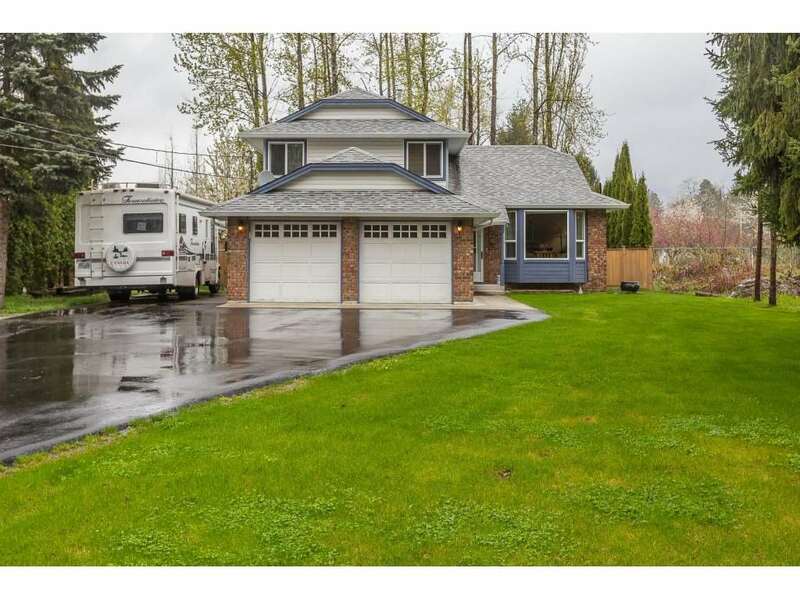 This immaculate 4 bed/3 bath home is walking distance to the hub of Port Moody. Transit, shops, recreation, Rocky Point & the Burrard Inlet at your door step. This beautifully renovated 2 level home is a must see. Spacious open concept design on main level with a south facing living room w/ wood burning fireplace. Kitchen w/ stainless steel appliances & quartz counter tops. 2 bed up w/ 4 pce bathroom & hardwood flooring throughout. French doors off dining area to a covered patio & private fenced yard. Basement has studio or 1 bedroom suite w/ separate entrance. Bright white cabinets w/ subway tile & french doors to front garden. 2 beautifully renovated bathrooms & 2 bedrooms complete downstairs. Located in a quiet cul-de-sac walking distance to Port Moody Rec, New Port Village & Sutter Brook. You wont want to miss this one!